Even if you’ve never been to London, you can likely rattle off its most iconic sites without having to crosscheck a compendium of activities, and with good reason—sites like the London Eye, Tower Bridge, and Big Ben are great for first-timers and repeat travellers alike. But beyond the typical things to do in London lies a host of off-the-beaten path activities that will leave you looking at London from a slightly different perspective. From soaring down the river Thames in a high-octane speedboat to tracking down cases with Jack the Ripper enthusiasts, explore the heart of Britain’s quirky side. 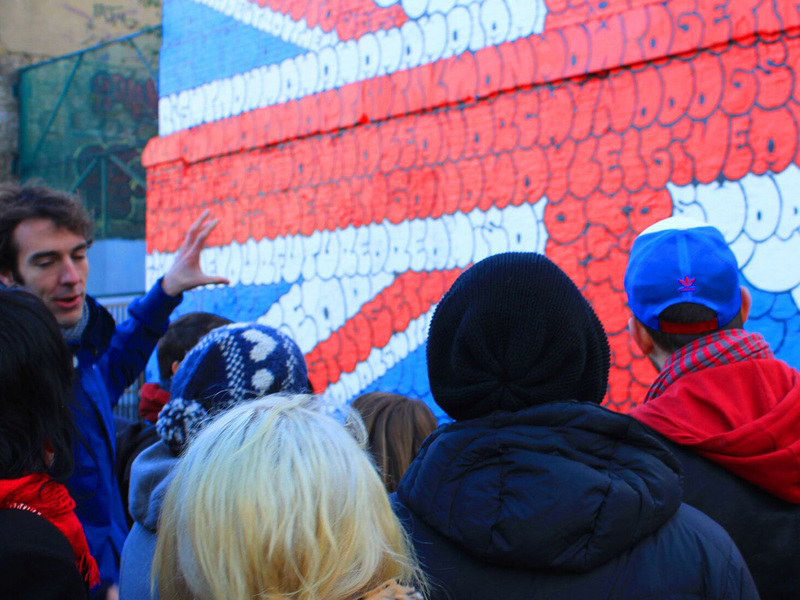 Explore the ever-shifting landscapes of London’s acclaimed street artists as you stroll around East London with an experienced guide. Examine the animal imagery of Alexis Diaz, see how Ben Wilson repurposes chewing gum into thought-provoking works, and get up-close to original Banksy creations while finding out how this secretive street artist acquired his ultra-secretive reputation. Along the way look for new pieces that can pop up overnight and get the low-down on what makes London’s East End the trendiest place in town. Unleash your inner Sherlock Holmes as you stroll around town visiting the sites of London’s legendary killers and fictional psychopaths. Imagine crowds standing by to watch executions as you walk by Tower Hill, drive by the pie shop where Mrs. Lovett turned demon-barber Sweeney Todd’s victims into freshly baked pastries and urban legends, and roam the alleys where Jack the Ripper sought out his victims in the East End. At the end of the night, discuss your findings over a tipple or two at The Sherlock Holmes pub and check out memorabilia inspired by Arthur Conan Doyle’s beloved character. 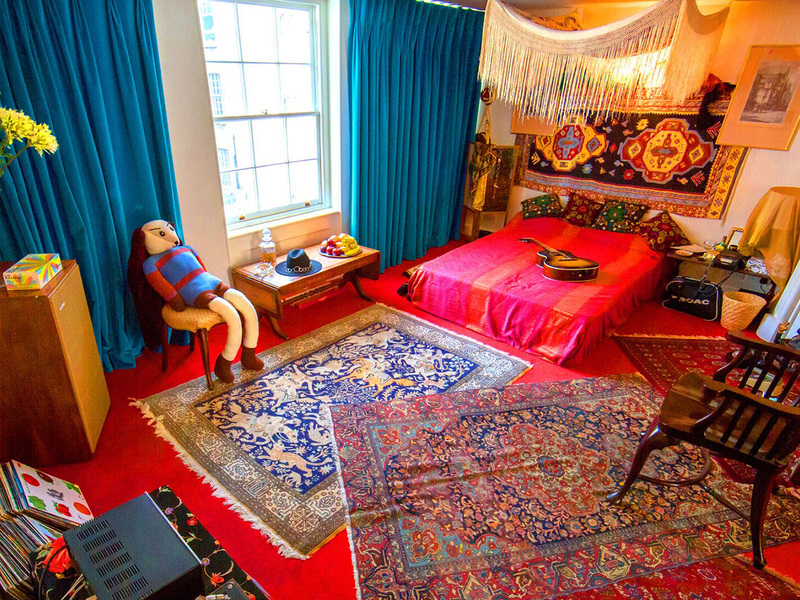 Separated by time and a few inches of plaster, the former homes of Baroque composer Handel and modern rocker Jimi Hendrix are perfectly preserved as their musical owners left them. Head to Brook Street with Handel and Hendrix in London for a tour of the brilliant composer’s lavish residence, which shares a wall with the hip home of infamous rock star. Soak up the ambience in the recital room where Handel once entertained guests with informal performances of his greatest masterpieces, examine the heavy burgundy canopy that hung around his bed, and then stroll next door to see how Hendrix decorated his room with a cooler, more bohemian flair. For a real aquatic rush, hop in the bright orange bow of a speedboat with the adrenaline-seekers of Thames Rockets. With a 630-horsepower engine to propel you, rip down the Thames, reaching speeds of up to 65 km/h while the London skyline blurs by you. Between grip-tightening turns, slow down long enough to scope out iconic sights including the London Eye, Big Ben, and the Tower of London, and listen to your comedian guides share anecdotes about the British Secret Service as you cruise by the Thames House and into Canary Wharf. The Tower of London, the London Eye, and The Shard are all spectacular places to scope out the city’s best features from their sky-high observation decks, but they all fall short in one specific category: none of them offer a slide as an alternative way to get down. 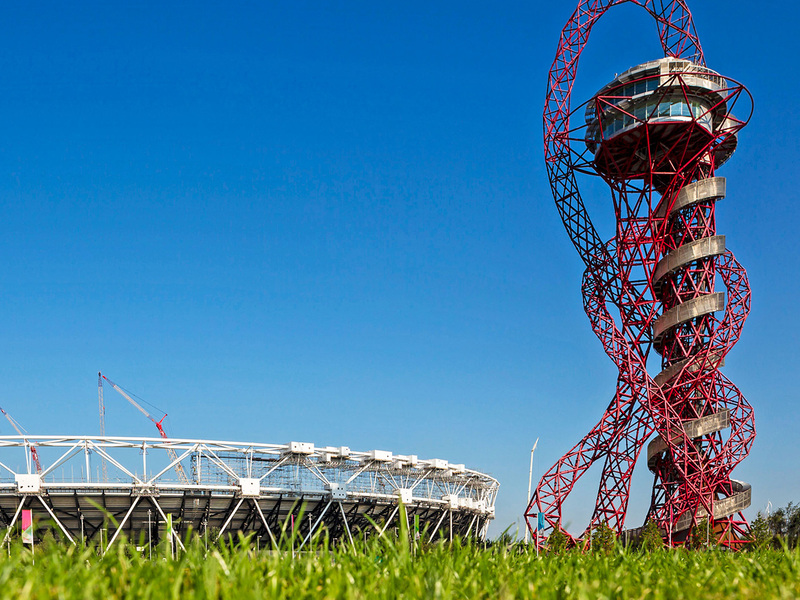 Leftover from the 2012 Olympic Games, the Arcelormittal Orbit is a strange, red, tangled tower of metal that offers sweeping views of London from its 80 m viewing platform. Check out interactive displays that help you identify skyline features as you navigate the 360-degreee observation deck and make sure you skip the elevator and pass the stairs when you’re ready to head down. Instead, slip into the world’s longest slide for a 78 m ride full of bends and twists that whisks you to the bottom of this spectacular sculpture.